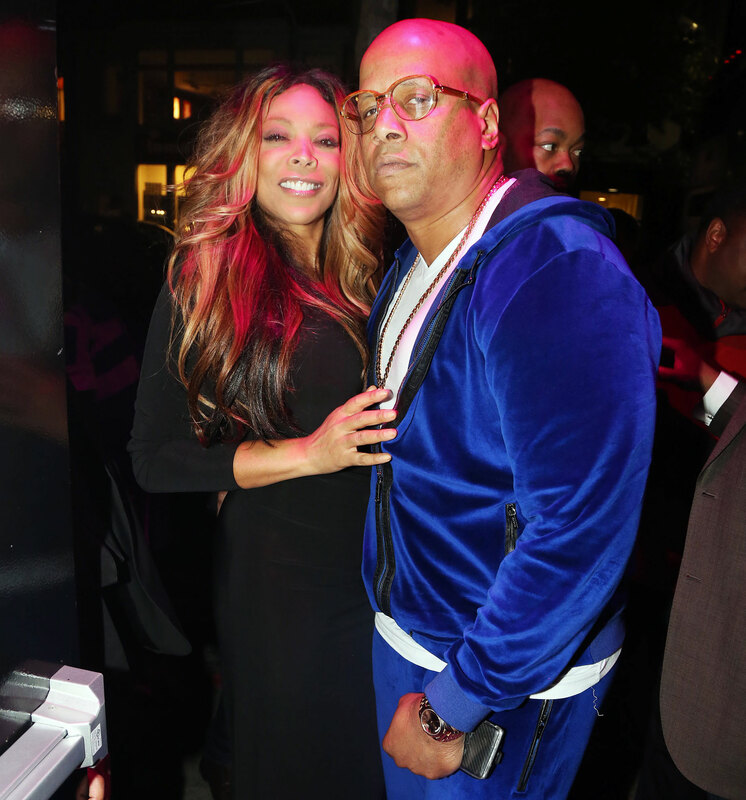 Wendy Williams Ditches Wedding Ring Amid Drama With Husband Kevin Hunter - celebrities life, news, blogs, photos, gossip etc. A bold move. 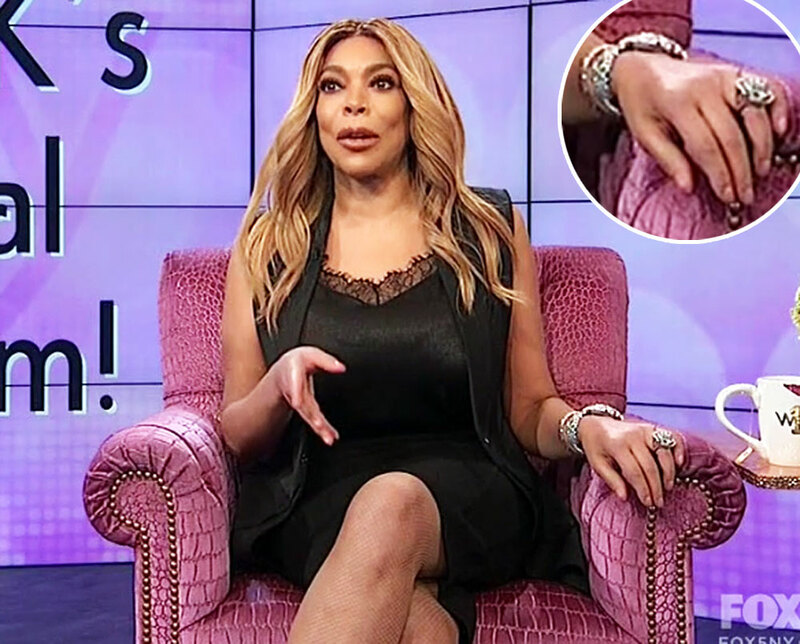 Wendy Williams notably ditched her wedding ring during the Thursday, April 11, episode of The Wendy Williams Show amid recent marital trouble with her husband, Kevin Hunter. The 54-year-old Dancing With the Stars alum sported a floral looking piece of jewelry on her left finger in place of her normal, giant diamond ring from Hunter. Though she didn’t address her own love life during the show, Williams provided the audience with relationship advice during the final half of the Thursday episode. Weeks prior, Williams reportedly suffered an alcohol relapse in which she was hospitalized after a member of her team found her intoxicated. The health scare came in the wake of reports that Hunter’s alleged mistress, Sharina Hudson, had given birth.